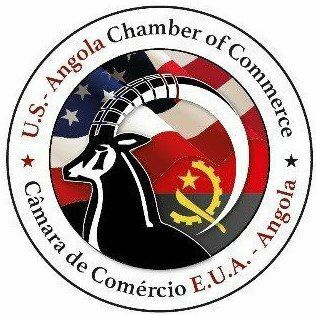 One of the priorities of the Angolan government is to ensure that angolans can become self-sufficient. After achieving this challenge, the next step is to start thinking of actions on a larger scale, to ensure more revenue is coming to the country’s treasury. The current plan of actions is directed to change the current condition of dependence. Regarding the current agricultural campaign, four million hectares are being prepared with beans, corn, cassava and soybeans as the predominant cultures.